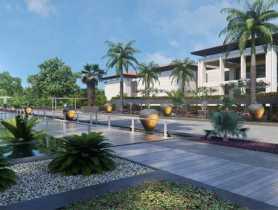 Pune is fast becoming the most preferred choice for mid segment buyers. The city with excellent connectivity, land availability, affordability and developed civic infrastructure spur housing demand in the area. 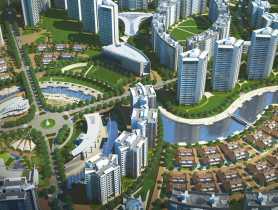 This has gained the interest of developers for launching various housing schemes at micro market level. 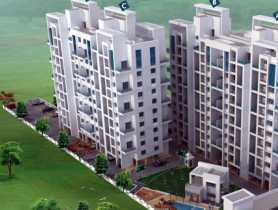 The market for 1 BHK Flats in Pune is vibrant and expanding exponentially across the region. 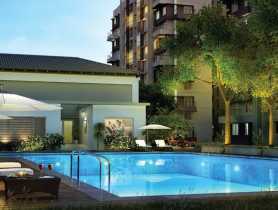 Areas like Baner, Hadapsar, Viman Nagar, Dhanori, Kharadi, Kalyani Nagar, Hinjewadi offer you vast choice in apartments in Pune. 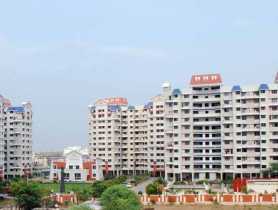 The micro markets here offer good option in the form of one bedroom apartments in the safe gated and integrated township as well as apartment complex in the area. 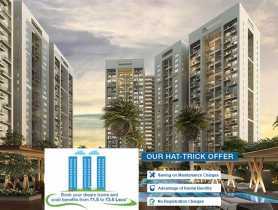 The mid residential segment begins from Rs.29.43 Lacs onwards. Present inventory and supply are shifted towards mid and affordable housing segment projects with configurations in the large studio and one bedroom sets, together contributing approx. 75 per cent of the total supply in the recent launched projects. Consistent infrastructure upgradations such as widening of existing roads is the major factor driving growth in the segment. The average appreciation of residential prices in 2016 is expected to be around 6 to 9 per cent in the area. Hence the micro markets offer hope for lucrative investment opportunities around the place. 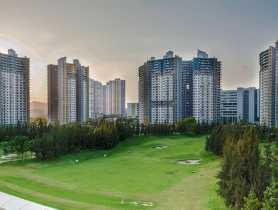 In the coming years, the city will pull majority of buyers from Mumbai city which is already well developed and expanding towards the suburb market for options. According to the April-June 2015 edition of HSI, Pune is the best city for property investment after Hyderabad. 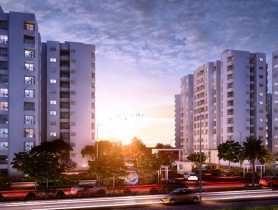 The major reason behind the steady housing demand has been the emergence of IT and manufacturing companies in the area. Besides, prices being relatively lower compared to its neighboring city Mumbai has driven growth in the real estate market of Pune. 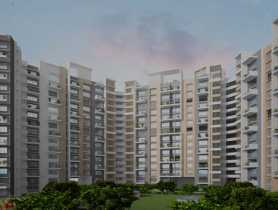 So investing in Pune will be a wise decision for first time home buyers. 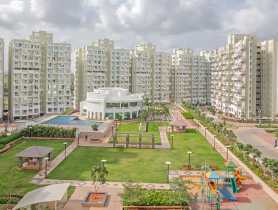 NRI buyers looking for best investment choice prefer this place to invest in property.